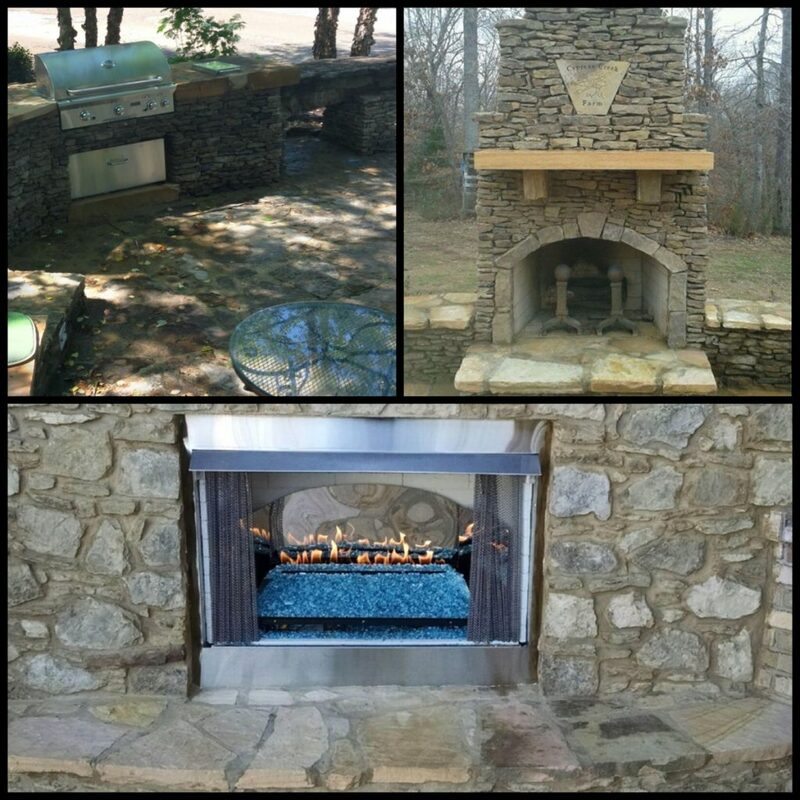 Custom Stone Masonry – Carter's Nursery, Pond and Patio, Inc.
We can help you design and build your dream patio, grilling area, fireplace and more. 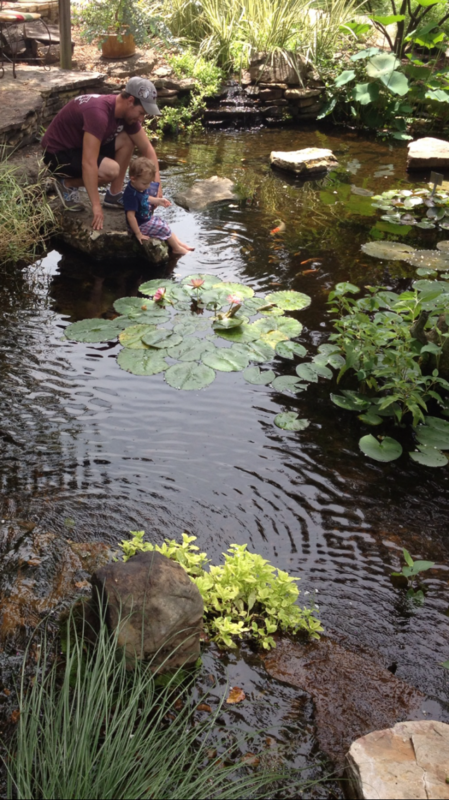 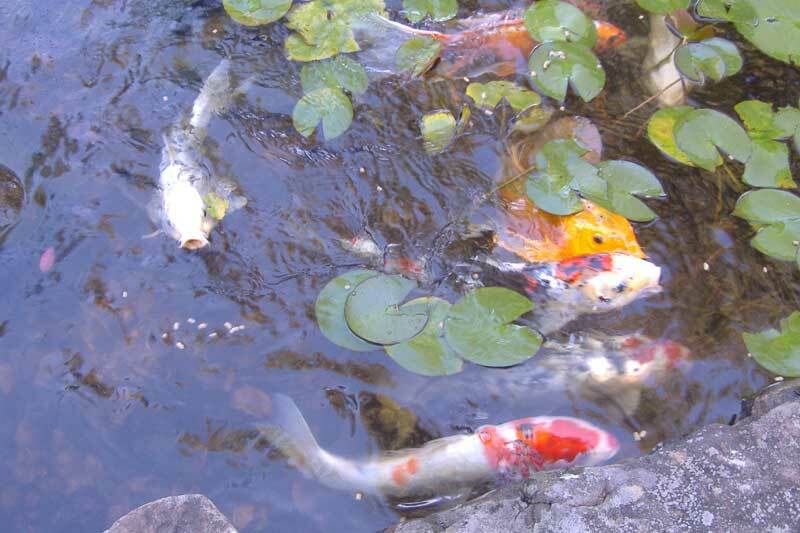 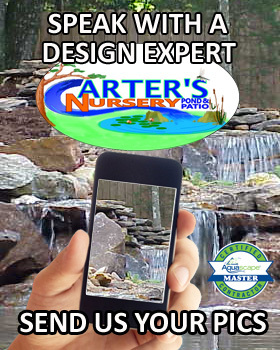 Carters Nursery Pond & Patio has been designing & installing Custom Stone projects for over 20 years. 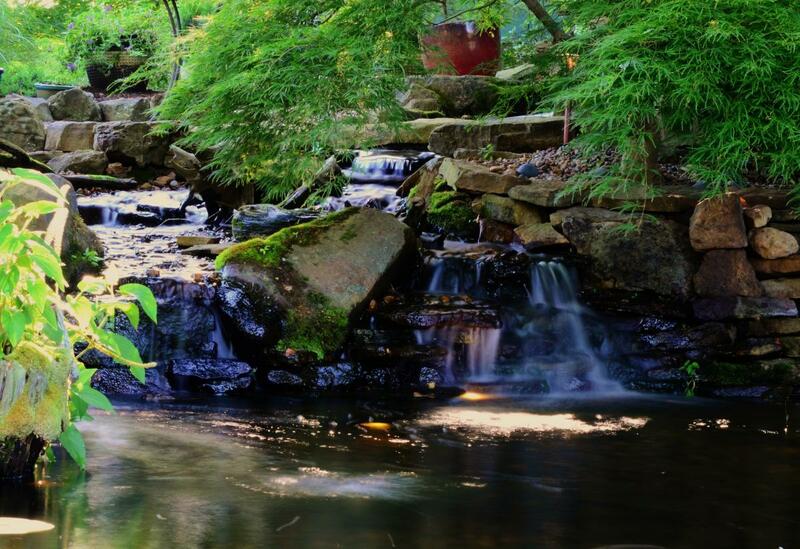 We stock and install only the highest quality Natural Stone – Field Stone, Creek Stone, Flag Stone, Moss Rock, Boulders, Decorative Gravel & more. 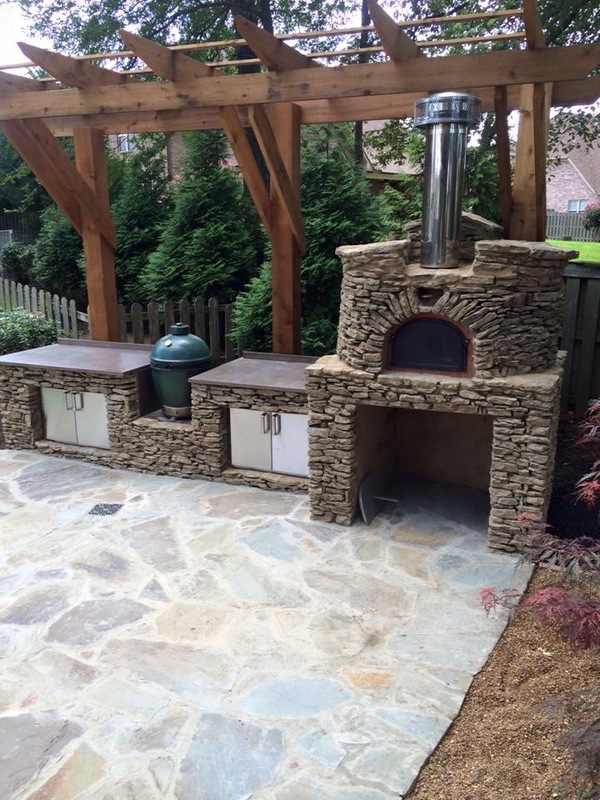 Wood fired pizza ovens and Outdoor Kitchens are Custom Designed & Installed by Carters Nursery Pond & Patio. Carters Nursery Pond & Patio stocks palletized stone as well as bulk stone sold by the load. 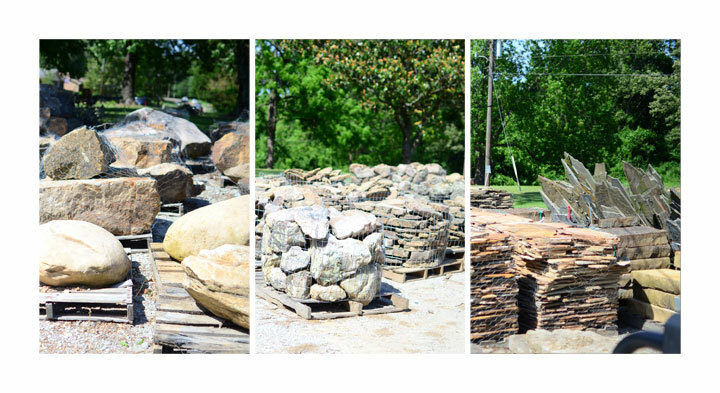 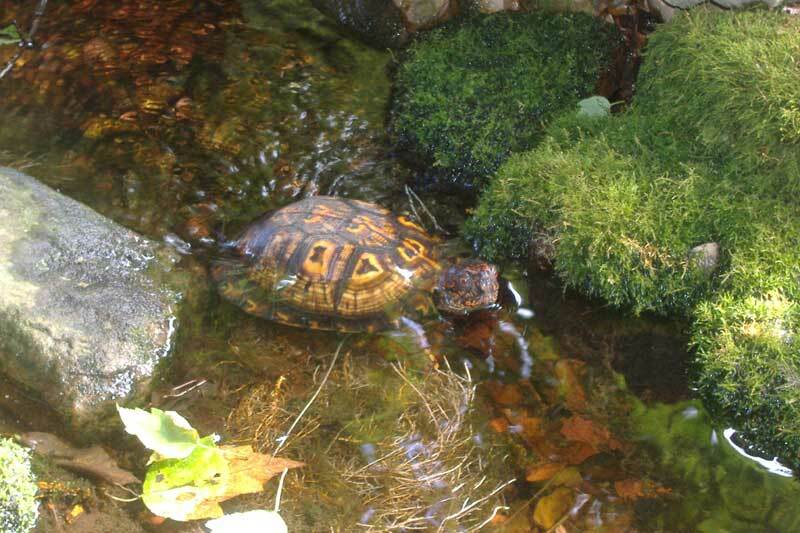 Bulk and bagged gravel as well as other decorative stone items.